Are you a super fan of Vijay Deverakonda?? Would you like to buy the styles used by your superstar? Then go to the playstore first and install the Rowdy app right now! Rowdy Club is a fan based app specially made for Vijay’s followers and people are really liking it. 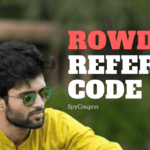 Since many folks out there were looking for Rowdy app referral code, we decided to make a post on it so you guys can use it and access the app on the go. Have you installed Rowdy on your phone? Not yet? Then do it now by visiting this page. Open it and fill your name, mobile number & other personal details. Verify mobile number using OTP. Now it will ask you for referral code. You can not use app without entering a refer code. Simply put RW052WC8 and click on apply button. Now you will be able to access the shop and buy the products from it. 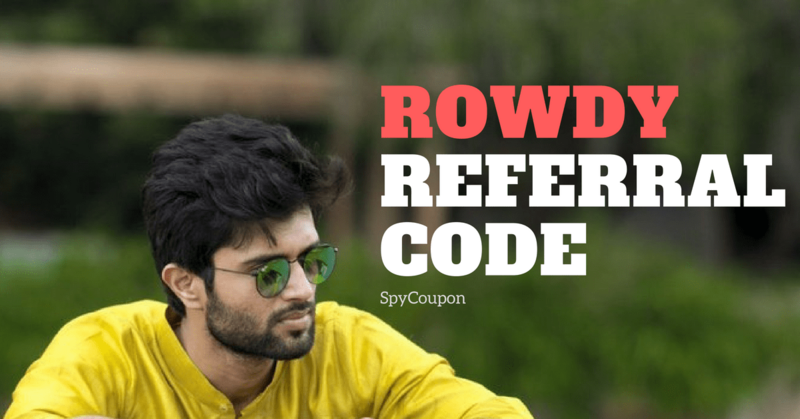 You will not get any discount on products by referring friends to download Rowdy app. Rowdy points can be used against autographed merchandise, free parties & chill sessions with Vijay. Whenever you make any purchase, you are given certain rowdy points as a reward. 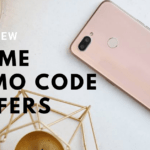 Don’t forget to share this referral code with your friends!